Paper Fight: How Does the Hyundai Venue Fare Against Its Rivals? 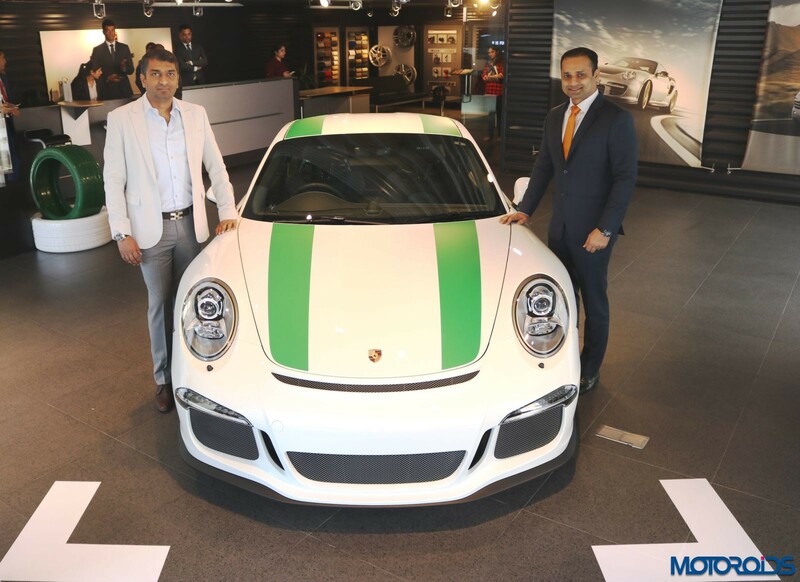 India’s first and only Porsche 911 R recently arrived at the Porsche Centre Bengaluru. 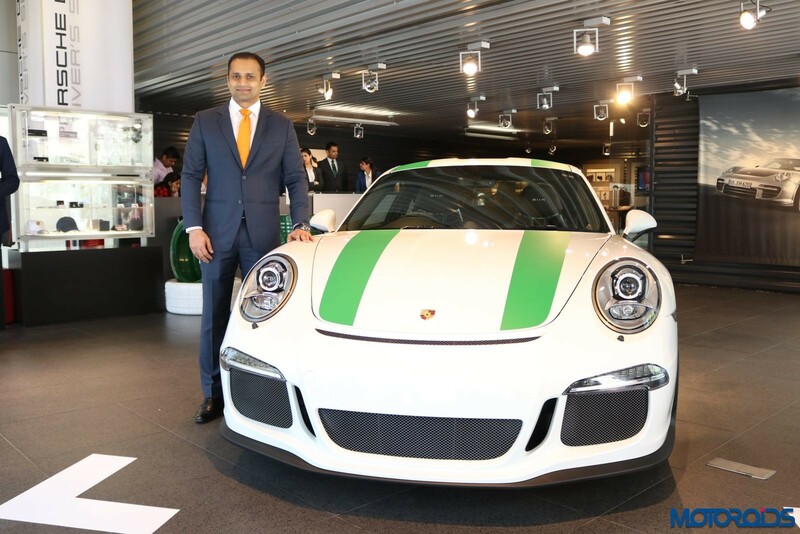 The exclusive model, which was purchased by a Porsche collector in Bangalore, is the only one of the 991 units produced globally, delivered in India. The new 911 R pays tribute to the road-homologated racing car from 1967, while displaying Porsche’s commitment to creating innovative and emotional high-performance sports cars. A thoroughbred driving machine that utilises technology from the race track, the 911 R features a 500 hp naturally aspirated engine and six-speed sports transmission. At work in the rear is a six-cylinder flat engine with a displacement of four litres, similar to the 911 GT3 RS. The racing engine generates 460 Nm at a speed of 6,250 rpm, capable of breaking through the 100 km/h barrier in 3.8 seconds and achieving a top speed of 323 km/h. The 911 R is designed to be a cornering specialist, with a specifically tuned standard rear-axle steering which is claimed to enhance direct turn-in characteristics and precise handling while maintaining high stability. The Porsche Ceramic Composite Brake (PCCB) comes as standard to ensure the greatest possible deceleration, measuring 410 millimetres on the front axle and 390 millimetres on the rear. The Ultra High Performance Tyres are mounted on forged 20-inch lightweight wheels, boasting 245 millimetres at the front and 305 millimetres at the rear. Motorsport development has specially adapted the control systems of the Porsche Stability Management (PSM) for the 911 R. A double-declutch function can be activated by pressing a button for seamless gearshifts when changing down, along with the optional single-mass flywheel, which results in a significant improvement in spontaneity and high-revving dynamics of the engine. From the exterior, the 911 R bears greater resemblance to the 911 Carerra than any other model. Characteristic details such as the rear body, front and rear apron and nose bear similarities to the 911 GT3, hinting that it originates from the motorsport department in Flacht, Germany The body is comprised of lightweight components that originate from the 911 GT3, which can be altered for road use. A retractable spoiler, familiar from the Carerra, and a rear underbody diffuser specific to R models provide the necessary down-force in place of the fixed rear wing. The centre of gravity is altered in the 911 R as the bonnet and wings are made of carbon, alongside a roof made of magnesium. The rear windscreen and side windows are constructed from lightweight plastic, which enhances the vehicle’s overall weight, resulting in the 911 R as the lightest model of the series, with only 1,370 kilograms. Inside, the driver sits in a carbon bucket seat with fabric centre panels in Pepita tartan design, a nod to the first 911 in the 1960’s. A 360 millimetre “R-specific” GT steering wheel and R-specific short gearshift lever on the clutch panel enhance the active driving experience. Carbon trim strips in the interior with an embedded aluminum badge on the front passenger’s side indicate the limited number of 911 R. A typical feature of GT vehicles are the pull straps as door openers. Including the 911 R, Porsche’s rear-engine two-door sports car range now features a variety of derivatives which offers choice for all driving needs.